The third day of Diwali which will fall on 6th November 2018, is observed as Narak Chaturdashi or RoopChaudash or Roop Chaturdashi. 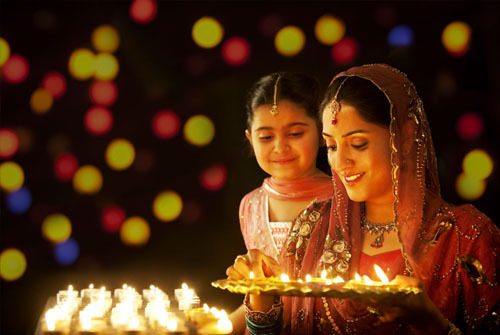 It is also referred as Chhoti Diwali as it falls just a day before the festival Diwali. It is said to be the day which removes the evil inside. The rituals are region specific and followed by people according to the mythological happenings they believe. 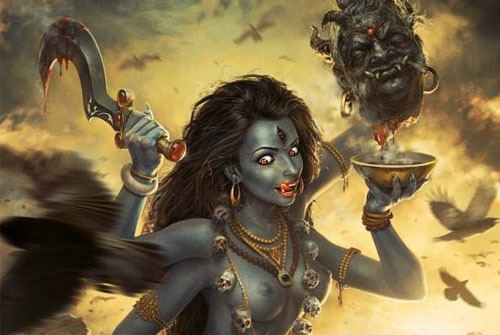 In some places, this day is celebrated as Kali Chaudas. Kali means Black i.e. dark and Chaudas means fourteenth. It is celebrated on the fourteenth day of the dark half of the Kartik month. In 2018, Narakchaturdashi/RoopChaudas/ Kali Chaudas is being celebrated on 6th November 2018. The Chaturdashi Tithi will be observed from 00:08 on 6th November 2018 till 00:13 on 6th November 2018. Narakasura, the asura son of earth goddess Bhudevi and Varaha (Vishnu) was blessed with long life from his father Vishnu. He misused the powers and used to torture people and especially capture the women in his fort. Unable to bear the sufferings the people, as well as the other celestial beings, pleaded Satyabhama for help. Satyabhama was supposed to be the Avtar of Bhudevi who was Krishna’s wife. Satyabhama and Krishna after battling with the Narakasura killed him. This incident interprets that parents should not hesitate to punish their children when they step into the wrong path. Naraksura asked her mother to celebrate his death day. Thereafter it is believed that this day is celebrated as Narak Chaturdashi. 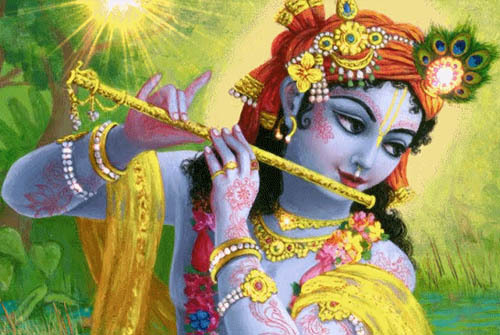 It is said that Lord Krishna had an oil bath to rid himself off the blood spattered on his body when Naraka was killed. Hence people observe this day as AbhyangSnan. AbhyangSnan is taking bath early in the morning before sunrise. Having AbhyangSnan is considered as taking bath in Holy River. This is done early in the morning and is believed that it washes away all the sin and evil vibes. 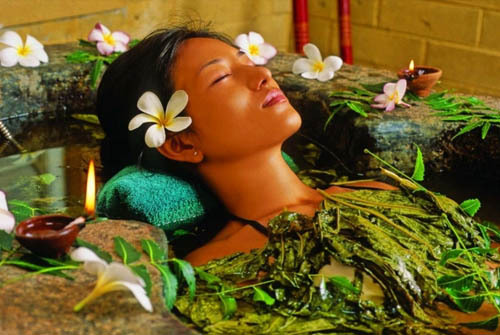 It is believed that AbhyangSnan helps in boosting blood circulation and make the skin smooth and beautiful. Massage your body with aromatic oil and then apply ubtan ( a paste of Besan, milk, kesar, oil , chandan, haldi). Massage thoroughly the ubtan over your body and rinse it with water. Wear new clothes after the bath. In the evening, along with the Yam Deep as lit up on the day of DhanTeras along with eleven (11) or twenty-one (21) new diyas. Before lighting up the diyas in the evening, the puja of the diyas is being done with kumkum, chawal (rice) &Gud (Jaggery). After the Puja, diyas are lit up and placed at every corner of the house. In Goa and other parts of Eastern India, paper-made effigies of Narakasura or boats, filled with grass and firecrackers symbolizing evil, are made. These effigies are burnt and made to float in the holy waters at around four o’clock in the morning and then firecrackers are burst to celebrate the end of evil. People light fireworks, which are regarded as the effigies of Narakasura who was killed on this day. 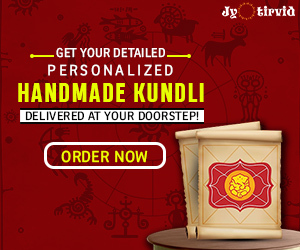 People belonging to Bengal and East India consider this day to be very auspicious to worship Goddess Kali (a form of Shakti) and hence celebrate Kali Chaudas. 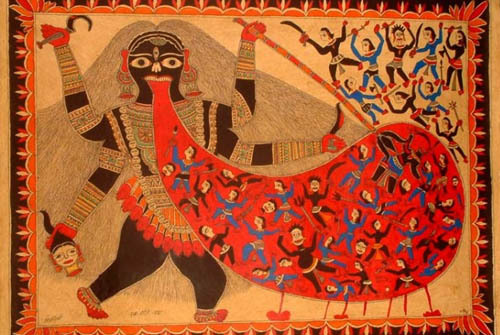 The people of East India believe this day to be the birthday of Goddess Kali. 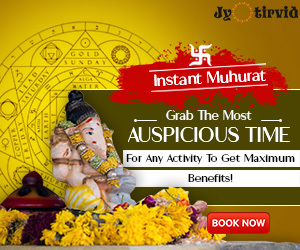 It is celebrated with great pomp and show by setting up huge idols of Goddess Kali in big grounds. Innumerable devotees gather at one place and offer prayers to the Goddess. Happy Kali Chaudas!! Happy Chhoti Diwali! !